A vibrant local economy is critical to reducing pressure on landowners to engage in environmentally-damaging practices. In Guanacaste, farmers with few sources of income are forced to cut down lumber-bearing trees, eliminate forest cover to create more pasture for cattle, and use the least expensive means – most often poorly controlled fires – to control weeds and unwanted brush. In 2013, ROW brought together a group of business and community leaders to discuss the local economy’s strengths and weaknesses, with the goal of finding ways to bolster the small businesses that provide jobs to Nandamojo landowners. Those who participated agreed that the lack of coordination among the coastal communities in and around the Nandamojo (Playas Junquillal, Negra and Avellanas) was a threat to the area’s future, and that action was needed to unite small business owners. Attract more visitors by promoting the area as a peaceful, family-oriented and authentic destination. Unite the community around a sustainable vision for the future and coordinate efforts to make that vision a reality. 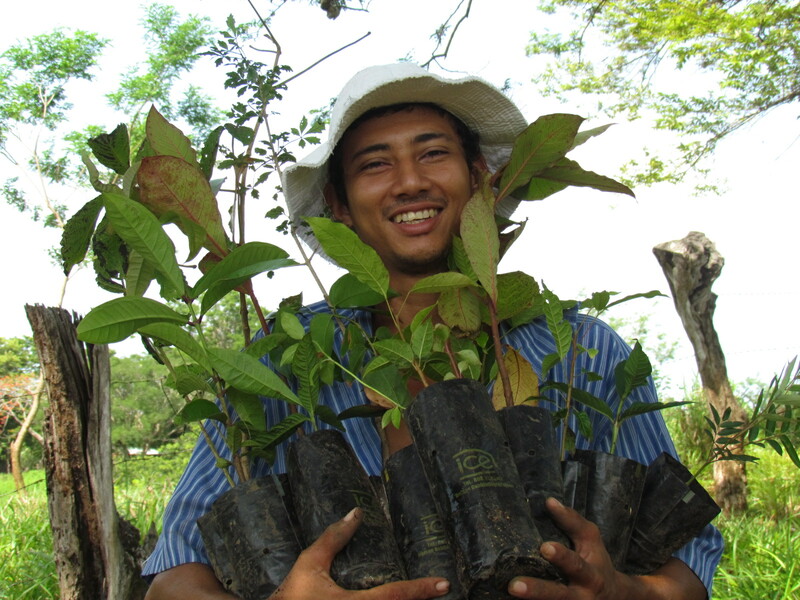 Support initiatives that strengthen the community and protect the environment.